Don't worry, we're keeping the dusty old history to a minimum here. 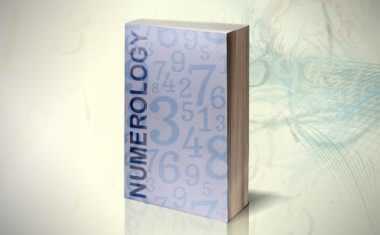 The history of Numerology is actually pretty vague anyway -- it can't really be traced back to any specific person or exact date. 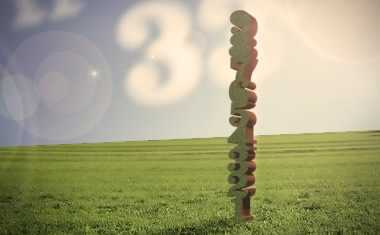 While different types of Numerology have been used all across the globe for thousands of years, most of western Numerology is usually credited to the Greek mathematician and philosopher Pythagoras, (yes, the A2 + B2 = C2 guy) thanks to his understanding of the relationship between numbers and the patterns of nature. So go figure -- that's why it's called Pythagorean Numerology! 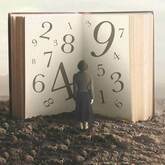 Numerology is based on the idea that the whole universe can be broken down further and further until you get to its most basic elements: numbers. Is there logic and order to life, or does everything happen completely at random? According to Numerology, order rules, and therefore our personalities and lifestyles can be broken down into numbers that help us understand ourselves and the world we live in -- and the world that lives in us.